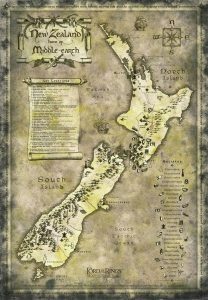 In celebration of Earth Day (a day of which hobbits especially would approve), our friends over at WB’s HobbitShop.com are having a special sale TODAY! They are offering six of their most popular Middle-earth shirts for just $12 each! Take a look at the sale here! 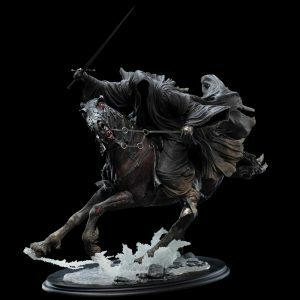 They also have a new hoody which will be of interest to Tolkien fans; it commemorates the 15th anniversary of the release of Peter Jackson’s Return of the King. A large ring and ring script logo can be found on the back, with the ring script also on the inside lining of the hood. Check it out here. 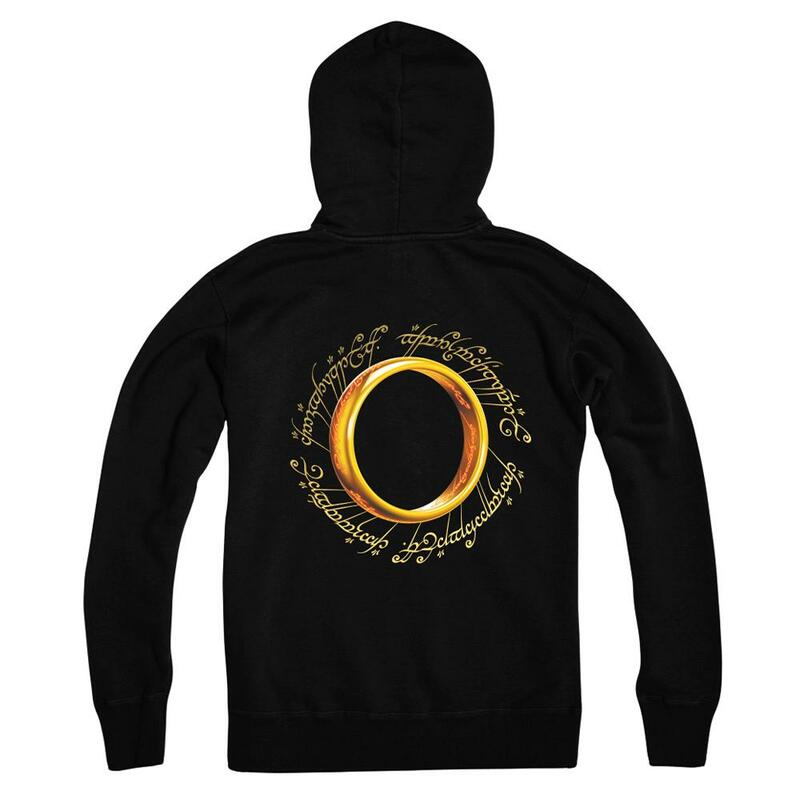 Posted in Clothing, Clothing, Earth Day, Hobbit Movie, Lord of the Rings, LotR Movies, Merchandise, Shop, The Hobbit, Warner Bros. 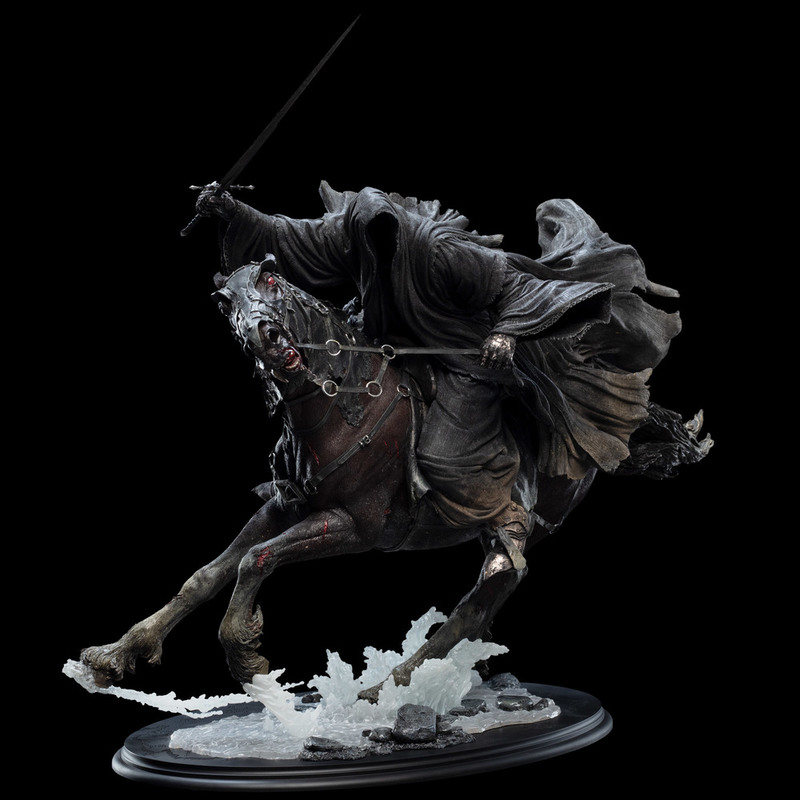 If you were lucky enough to attend opening day at the Emerald City Comic-Con in Seattle, Washington today, you may have had the opportunity to get an up-close look at the next awesome statue from our friends at Weta Workshop in their The Lord of The Rings statue line. Adding to the amazing scene set-up with the Boromir and Lurtz statues, we now have Aragorn at Amon Hen. 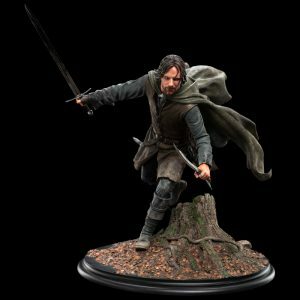 In this piece, we get to see Aragorn as he races back to help save Boromir who has blown The Horn of Gondor in desperation as he defends Merry and Pippin from attack by Saruman’s Uruk-hai Orcs. Fans can sign up to be notified when this beautiful statue goes up for order, and as soon as it does you can count on us to let you know. 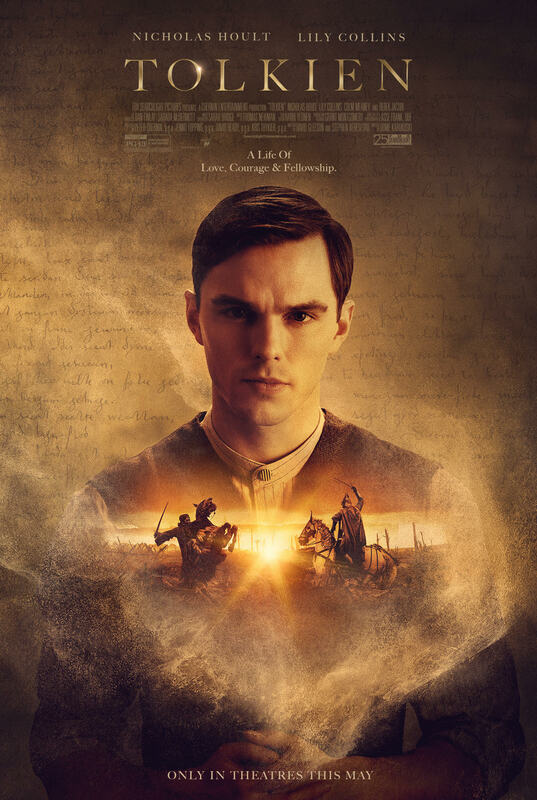 Less than a month after the debut of 56 second long ‘teaser’ trailer to “Tolkien,” Fox Searchlight Pictures released another, longer trailer today for the much anticipated movie. 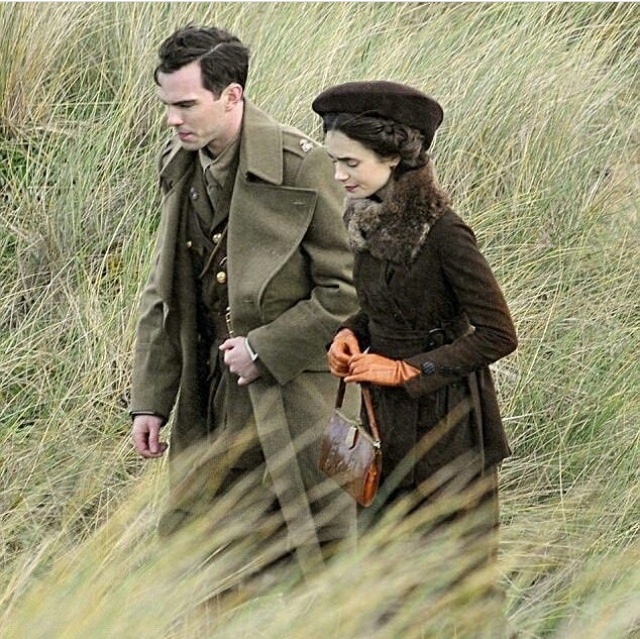 The new trailer starts with an introduction by Nicholas Hoult and Lily Collins. It runs 2 minutes, 23 seconds. In it, we see more details of the relationships in Tolkien’s early life with his future wife Edith Bratt, and the”fellowship” of friends who formed the Tea Club and Barrovian Society. It’s been a little more than 24 hours since the “Tolkien” trailer hit the internet, and we’re finding that the reactions and feedback on online news and social media sites is overwhelmingly positive. The trailer packs a lot of information and visuals into its 56 seconds: from lighthearted shots of J.R.R. 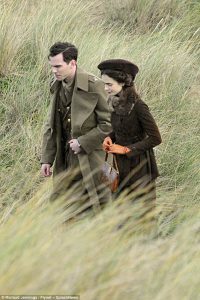 Tolkien (Nicholas Hoult), in his early school days, to romantic scenes with his future wife Edith (Lily Collins), to compelling fantasy-like images from Tolkien’s imagination, it’s clear that FOX Searchlight Pictures’ “Tolkien” is going to be much more than your run-of-the-mill biopic. 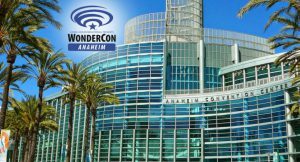 As is tradition here on TheOneRing.net, we’ve gathered impressions of the trailer from some of our staff. We hope you enjoy reading the comments, and invite you to leave your own impressions in the story comments below! As promised, today we have a very special treat for our readers. Our friends at FOX Searchlight Pictures are letting TheOneRing.net host the premier of the trailer of their highly anticipated movie “Tolkien.” For the next two hours, from 7:00 a.m. PST to 9:00 a.m. PST, you’ll only be able to see the movie trailer here on TORn, after which it will go live on The FOX Searchlight Pictures site.